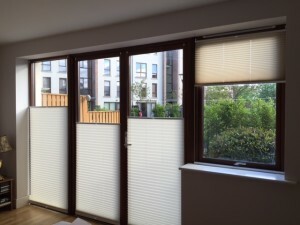 “Roller Blinds from First Choice Blinds are one of the most versatile blind styles that are suitable for all types of windows. 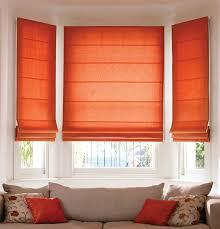 Our roller blinds are made using an aluminum roller tube, around which the roller fabric itself is wound. 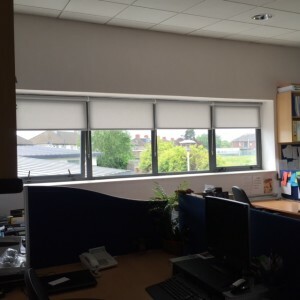 The roller blind operates by a continuous chain at the side (left or right) of the blind, we do also offer spring operation where the blind is pulled into position by a short cord or handle. 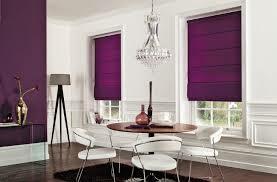 Roller Blinds can be used on very small windows up to large picture windows and full height glazing. 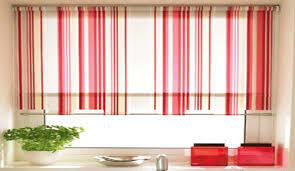 When it comes to fabrics roller blinds offer the largest range of all blind styles from whites and creams to bright colours, plains to patterns, jacquard woven and relief, highly transparent through to black-out and printed finishes. Some of the fabrics that we offer come with different coatings for example to make them resistant to mould and bacteria, render them flame retardant or improve rejection of heat in the summer and reduce heat loss in the winter. The range of decorative finishes on roller blinds are equally as large as the fabrics, with different finishing shapes like scallops or castellated with different braids, pulls and even fabric eyelets you will have complete control on how you would like your finished roller blind to look. 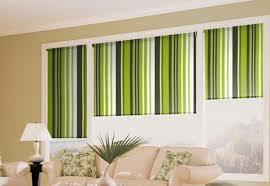 Black out fabrics are available in a variety of colours and finishes. 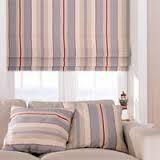 This makes them an ideal option for bedrooms or where a high degree of light exclusion is required such as for use with home cinema equipment.